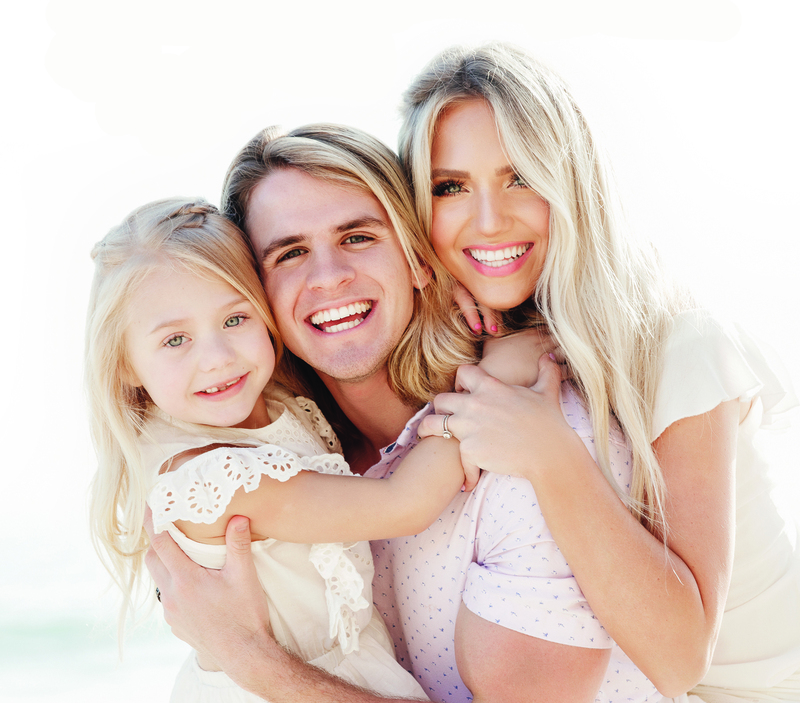 Cole, Savannah, and their beautiful daughter, Everleigh, have laughed, pranked, and danced their way into the hearts of millions of viewers. But by all accounts, Cole and Savannah shouldn’t have met each other—let alone fallen in love. Sav was a 23-year-old from Southern California who had grown up with the pain of her parent's broken marriage. As a single mother with a history of unhealthy relationships, she had all but given up on a happily ever after. Cole was a 19-year-old from a small town in Alabama who had never dated seriously but held high hopes for marriage. Cole was slowly learning how to trust life's twists and turns. Then, through a surprise encounter, their lives changed forever. 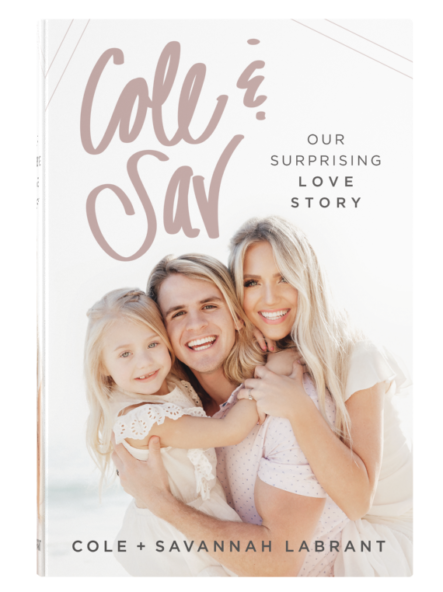 In their first book, Cole & Sav, Cole and Sav share the unlikely events that led to their first date and first kiss, and how they became a family of three. They give readers a chance to go beyond the small glimpses of their lives offered on their YouTube videos, to see how they navigated heartaches and past mistakes, the pain of old secrets, the challenges of nurturing a relationship while living 2200 miles apart, and how they built a lasting relationship. 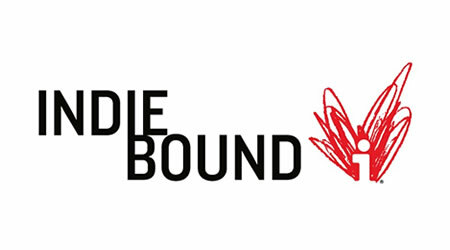 Listen to two chapters of Cole & Sav reading their audiobook! 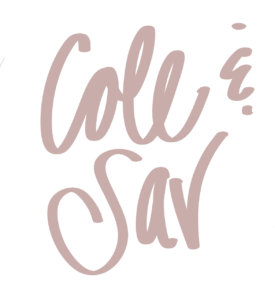 Fill out the form below to download two chapters of Cole & Sav for FREE! 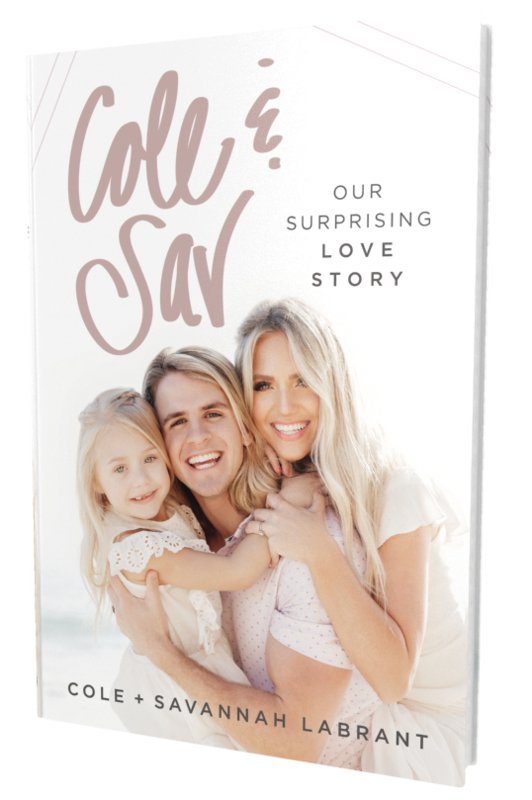 Cole and Savannah LaBrant’s lives have been a series of trials and triumphs—but also full of beautiful redemption and grace. They were on seemingly different paths but were brought together by God in a surprising way, which culminated in a public love story on the Internet that was witnessed by millions of viewers. Their subsequent YouTube channel, dedicated to family and faith, garners more than one hundred million views each month. Cole and Savannah believe that God’s biggest surprises, like the gifts of their marriage, daughter, Everleigh, and her soon-to-be little sibling, are sometimes right in front of us, hiding in plain sight. For U.S. press inquiries regarding Cole & Sav, please contact Kimberly Golladay at [email protected].